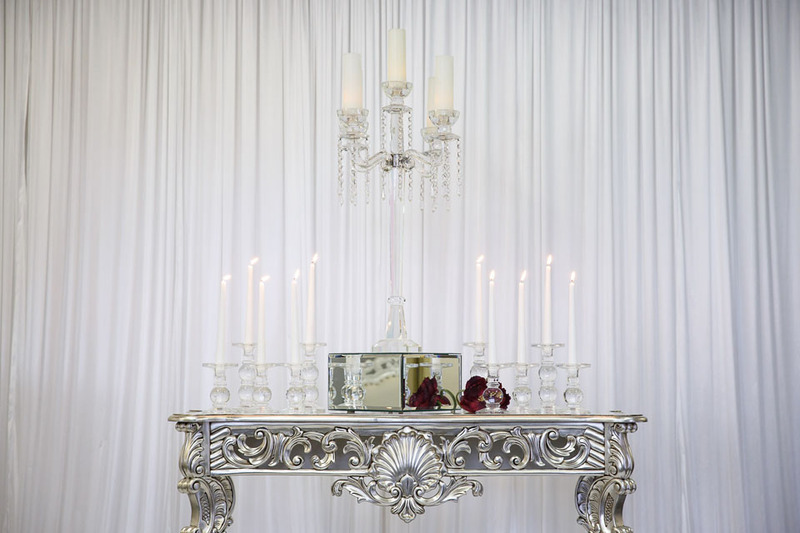 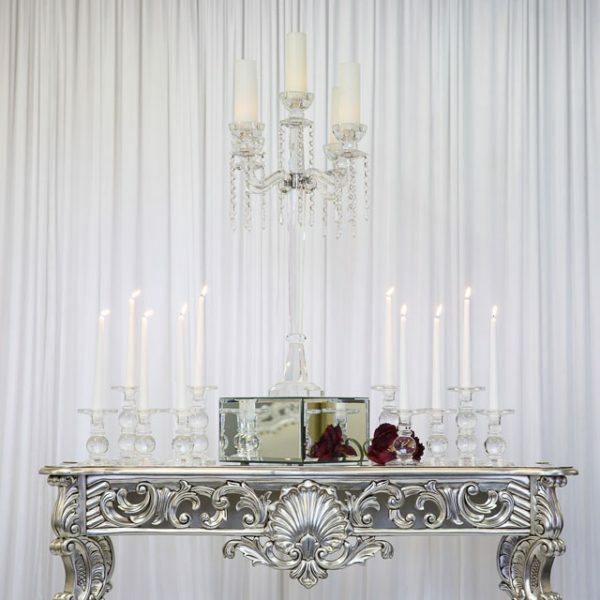 This 5 Arm Crystal Candelabra is a perfect choice if you are looking for simple and elegant table centrepiece. 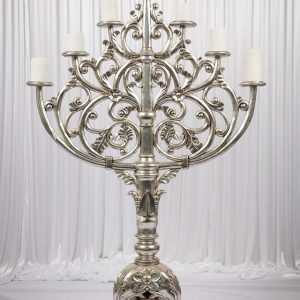 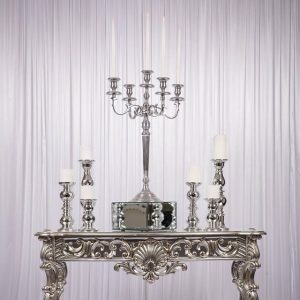 Hire cost is for the candelabra only and includes LED pillar candles. 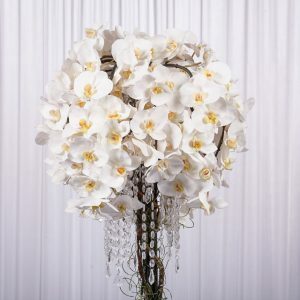 * Other items in photos are for demonstration purposes only. 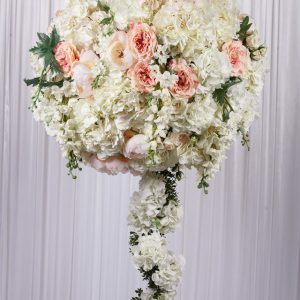 wedstyle is a design and planning studio specialising in weddings, events, parties and floristry with a passionate and creative team obsessed with creating the ultimate experience, for YOU so give our team a buzz if you want to WOW your guests at your Wedding.